Sean Kingston is a Jamaican-American legend in music. Singer, songwriter, and rapper who has been dolling out hits since 2007, and for the first time ever he’s available for facebook shoutouts. 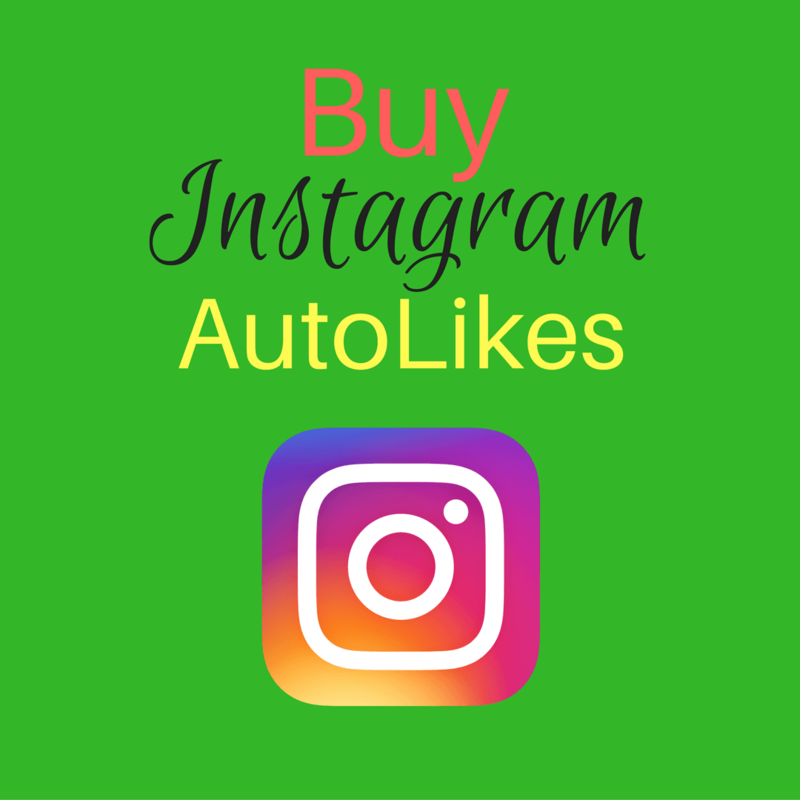 Sean can shoutout your Facebook page, or another social media page such as Instagram, Snapchat, or Twitter account. Imagine all the Instagram likes you’ll get when Sean Kingston gives you a shoutout. 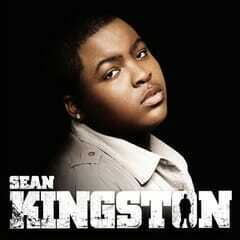 Sean Kingston was born KISean Anderson, in Miami, Florida however he moved to Jamaica at the age of six. He and his family migrated back to the United States when Sean was in Highschool. He was discovered through his Myspace profile in 2007, and was signed to a label. Truly a rapper at the time, he started working hard on elevating his craft and becoming more melodic. In May of 2007, he released the single “Beautiful Girls” which peaked at #1 on the Billboard hot 100 in the US as well as topping charts in Australia, Canada, The UK, and Spain. It was an international hit. Then Gwen Stefani booked him as the opening act for her tour “The Sweet Escape”and soon after Beyonce napped him for a few dates to open her “Beyonce: The Beyonce Experience” tour. 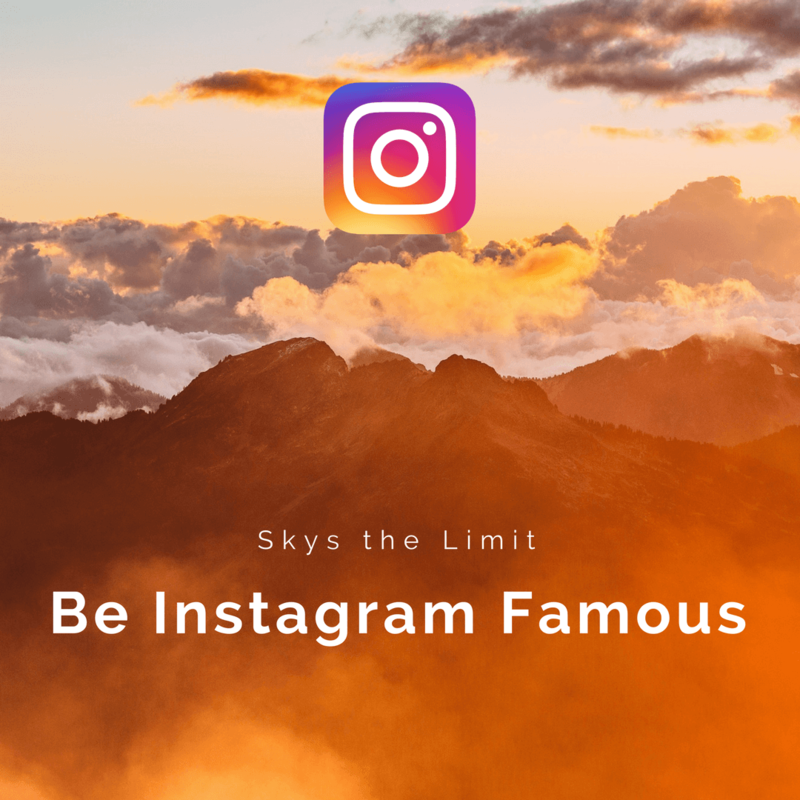 Sean Kingston, Who’s now available for social media shoutouts, whether its to boost Instagram Likes, Facebook Likes, or just to hype up your page, has been a steadfast artist in the business. When his first album “Tomorrow” was released in 2009, with assistance from Fugee member Wyclef Jean, and RedOne, it was a hit featuring singles such as “Fire Burning” and “Face Drop.” Then Kingston second album “Back 2 Life, King of Kingz” which included featured by Kanye West, Flo Rida, T-Pain, Nicki Minaj, Dr. Dre, and Akon, to name a few. He then went on to perform live at the Olympics in Singapore, with four other artists representing different countries. Sean is also an amazing activist, working with commented on the “Do Something” project which encourages young people to be more involved in their commented, as well as doing ads for PETA for the benefit of dogs. He’s truly an amazing and gifted man, and now he can shoutout your Instagram or facebook. Though thats not all, you could send your friend a birthday wish, from Sean Kingston. Boost your facebook likes, or Instagram Likes, or have him shoutout your mom. With a Facebook shoutout from Sean Kingston you can really bring some laughs, and some likes to your social media.